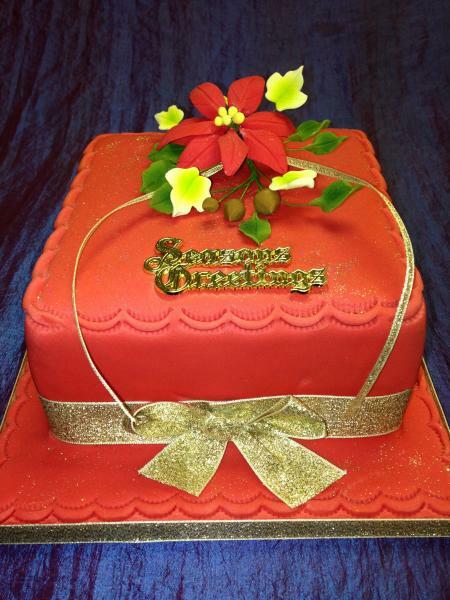 Rich traditional fruit cake…What can beat that with a cup of tea on Christmas day afternoon watching the TV. 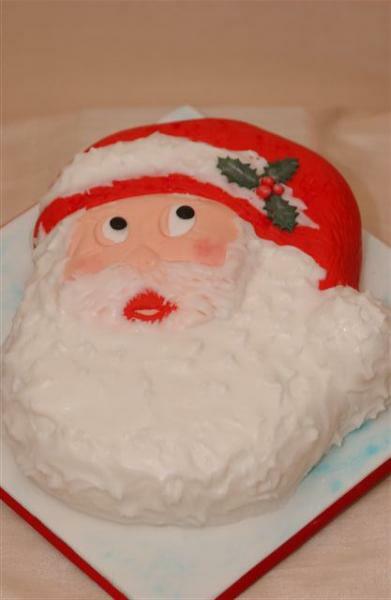 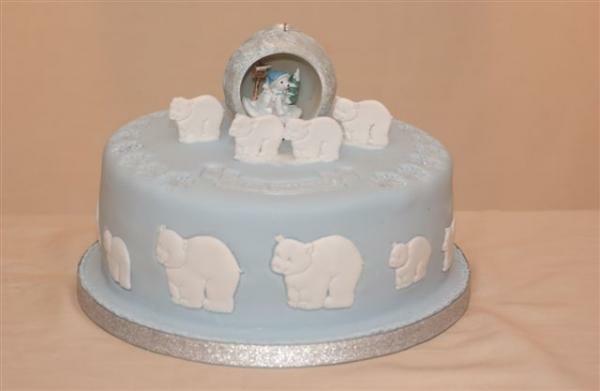 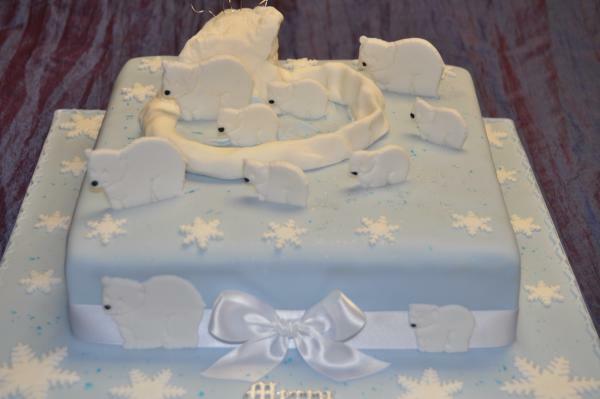 We design cakes to meet all budgets from a small family cake with traditional Santa on top to the novelty 3D Father Christmas as a centre piece for a party. 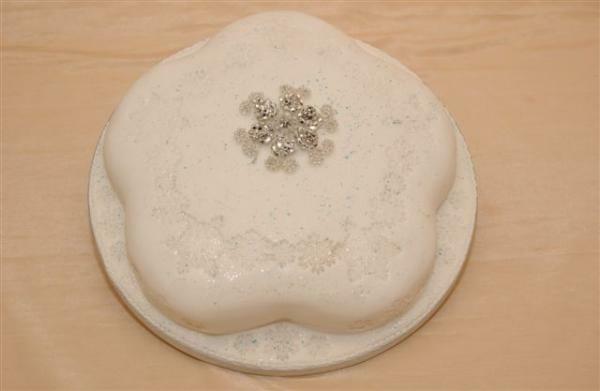 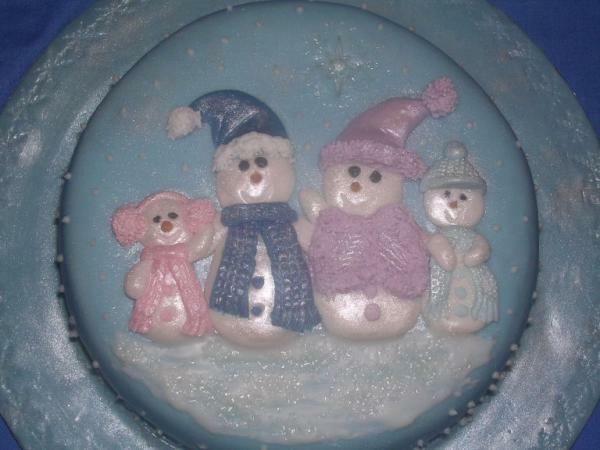 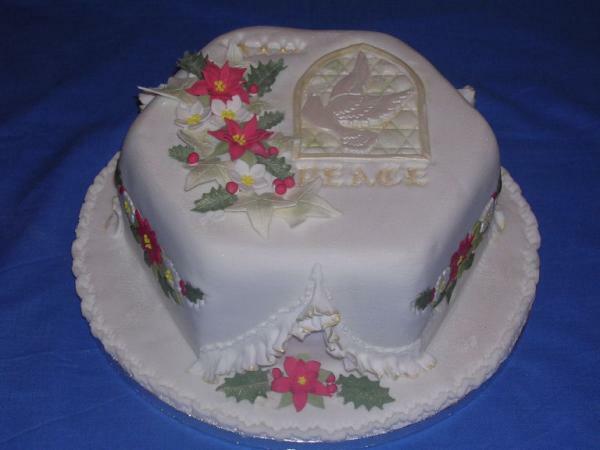 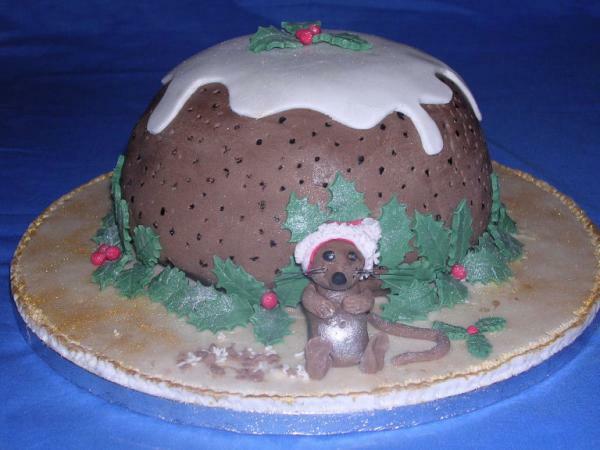 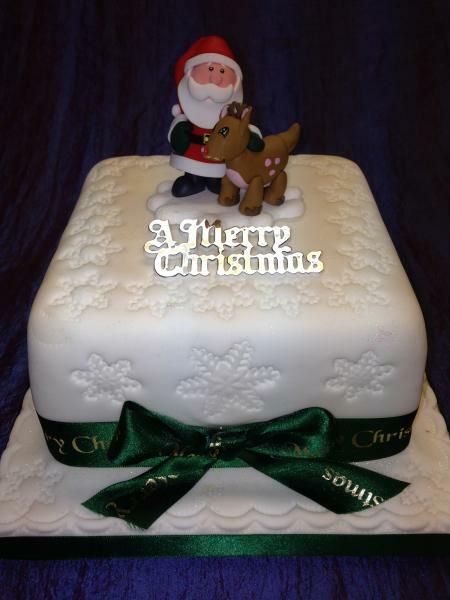 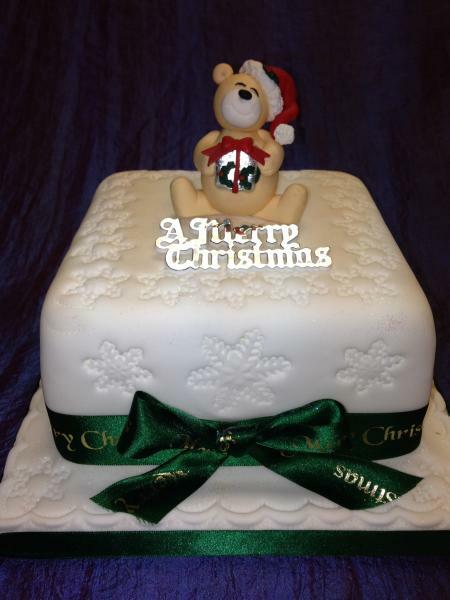 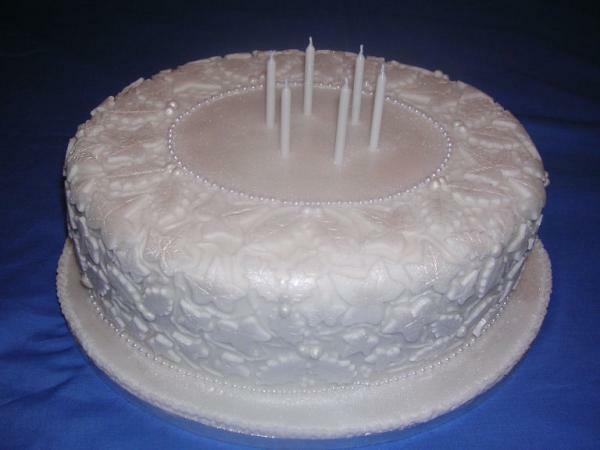 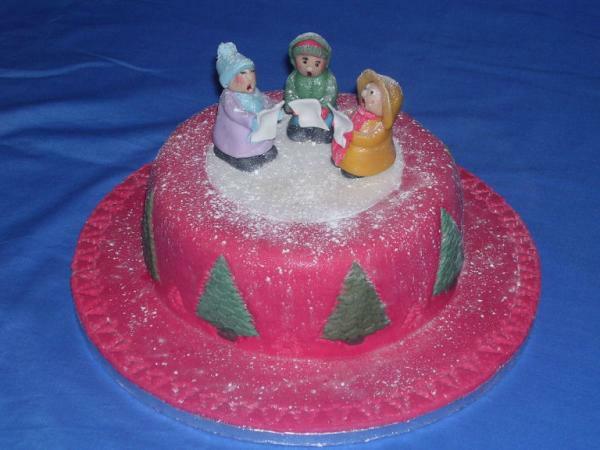 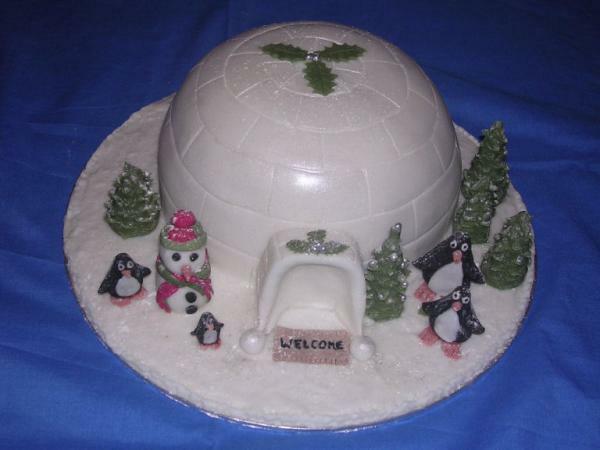 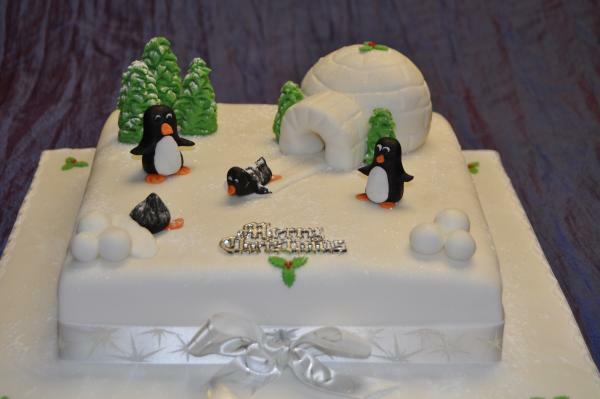 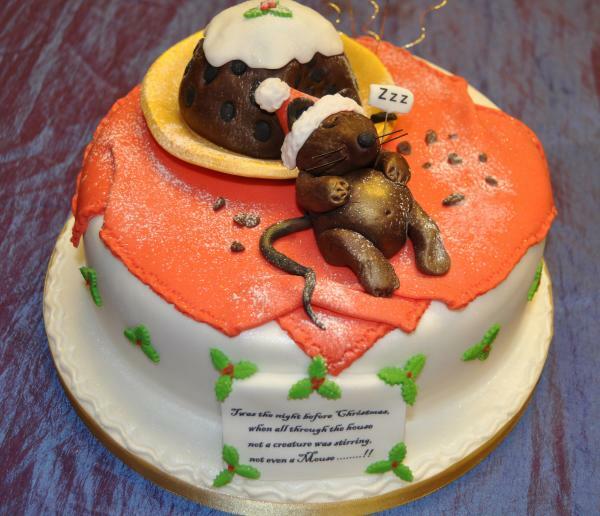 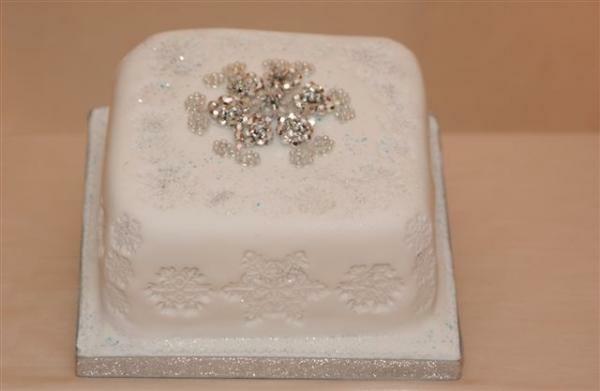 Sponge Christmas cakes are becoming popular as not everyone like me enjoys fruit cake. 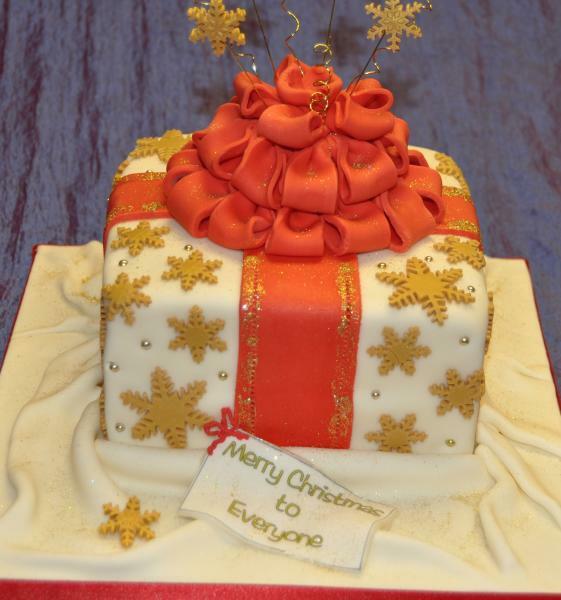 Always book in early as Christmas seems to be a very busy time.